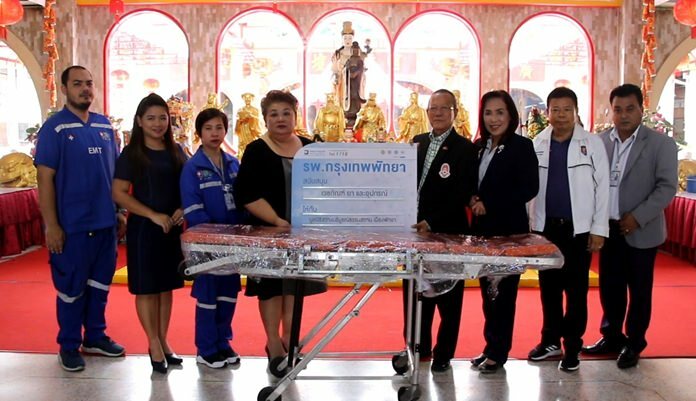 Bangkok Hospital Pattaya donated a stretcher to the Sawang Boriboon Thammasathan Foundation to support its emergency first responder program. 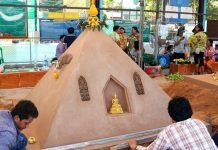 Bangkok Hospital Pattaya donated a stretcher to the Sawang Boriboon Tham­masathan Foundation to support its emergency first responder program. BHIP marketing manager Jutaporn Huyakorn and Saichon Panchumjit, manager of the Thai Health Insurance Department, presented the gurney to foundation rescue unit head Prasit Thongtidcharoen at its Naklua headquarters Aug. 16. 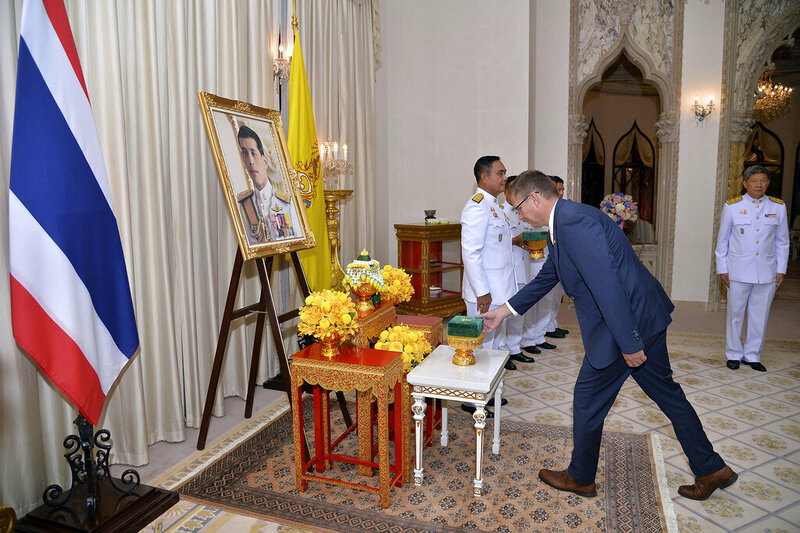 BHP said it donated the 70,000-baht stretcher to the rescuers as they play a vital role in saving the lives of accident victims before they reach the hospital. The hospital has supported Sawang Boriboon for more than 20 years with rescue equipment, medical supplies and personnel to help the injured.